BARTOLO ENGLISH is a small family run English conversation school located in the culturally rich city of Kanazawa. Teaching English is one of the best ways to truly learn a culture because you will have the opportunity to engage with our students. 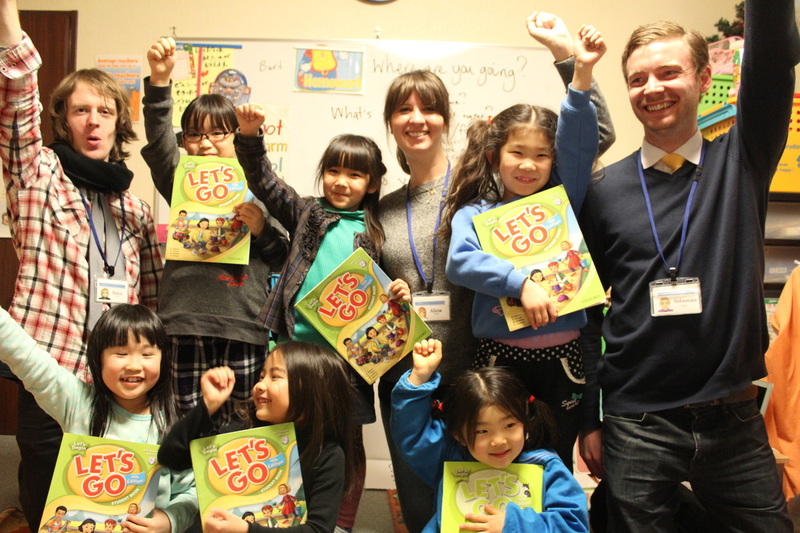 While there are many conversation schools in Japan, we strive to provide a workplace environment in which you will grow not only as a teacher, but as an individual as well. The wide range of lessons we offer will enable you to hone your teaching skills and be able to meet most ESL teaching challenges. If you just want to clock in and clock off, then this is not the job for you. If you would like to push yourself as a teacher and challenge yourself, we welcome you to apply for a teaching position. We recruit year round for the right candidates and offer both full-time and part-time teaching positions.